A section where you can find information on useful web sites, programmes and technical odds and ends. Please report any problems or errors to Ian! Please take care when downloading anything from the internet. ONLY use trusted sites and make sure you UN -TICK options to install unwanted third party software! to create DVD labels for your films. This Programme is called CD LabelPrint and comes with Canon Pixma Printers.I think most of these programmes work in a similar way. As usual, click on the four corners in the bottom right to enlarge the video. Here are the links to the programmes Howard was talking about in his last presentation! 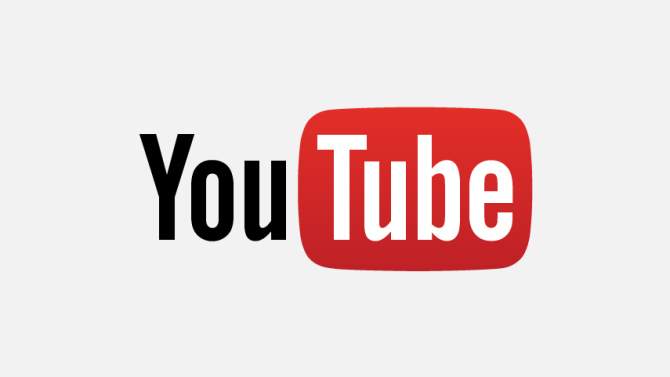 YouTu﻿be Ad-Bloc﻿ker - WARNING: Both of these are for use in FIREFOX only, don't try and install into Chrome or Internet Explorer! One I particularly like and use a lot. A quick and simple picture viewer to view all pictures on your computer. Freeware, but asks for a small donation. Also features many good image manipulation tools. It has a nice array of features that include image viewing, management, comparison, red-eye removal, emailing, resizing, cropping, retouching and color adjustments. Its innovative but intuitive full-screen mode provides quick access to EXIF information, thumbnail browser and major functionalities via hidden toolbars that pop up when your mouse touches the four edges of the screen. 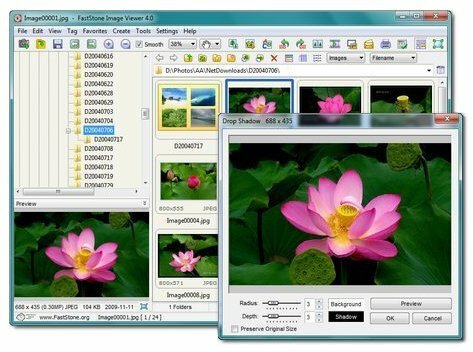 Other features include a high quality magnifier and a musical slideshow with 150+ transitional effects, as well as lossless JPEG transitions, drop shadow effects, image annotation, scanner support, histogram and much more. It supports all major graphic formats (BMP, JPEG, JPEG 2000, animated GIF, PNG, PCX, PSD, EPS, TIFF, WMF, ICO and TGA) and popular digital camera RAW formats (CRW, CR2, NEF, PEF, RAF, MRW, ORF, SRF, ARW, SR2, RW2 and DNG).